ProTech is a promoter or event coordinator’s best friend. We have the experience to get your show right, even if you don’t know exactly what you want. Professionalism you can count on, and attention to details that you might not have even considered yet. We help materialize the passion behind your vision. Great shows when you don’t know exactly what you want; Great shows when you do know exactly what you want. 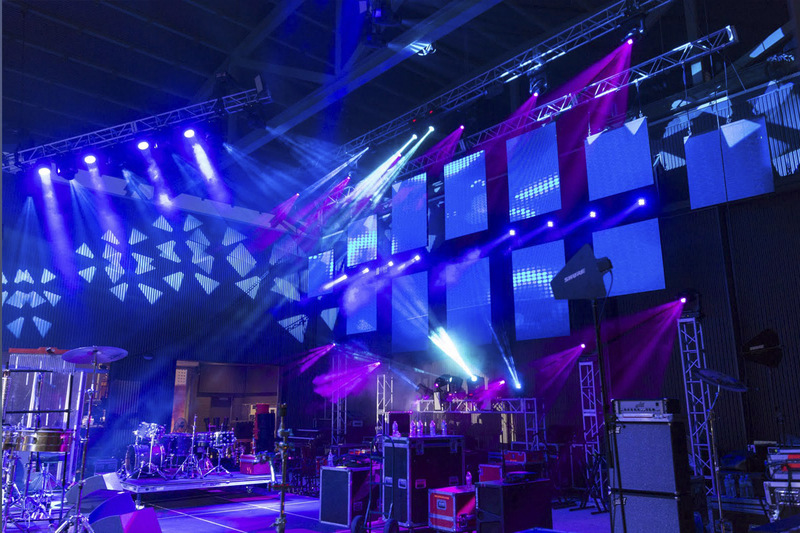 When you choose ProTech, you don’t have to be an expert on electronics, on harmonics, on lighting, logistics or staging – We do that. WE’RE HERE FOR YOU. JUST GRAB YOUR ROAD-CASE AND GIVE US A CALL OR EMAIL US HERE. We’ll make an appointment, and come see you. Phone: (850) 265-4334 Brick and Mortar. Hotline: (850) 890-3832 to try a cell phone now!